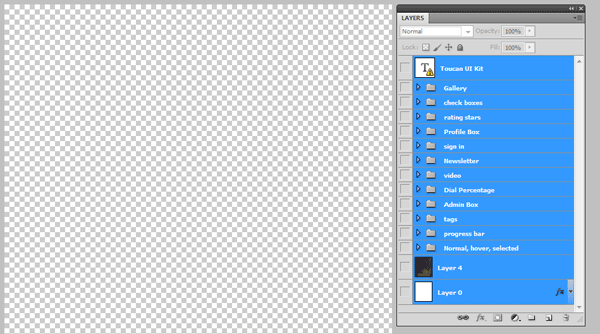 An easy trick for making your Photoshop file size smaller is to hide all of its layers. This trick was shared to me by designer and Design Instruct author, Mikolaj Podlasek. He was emailing me a Photoshop file, and gave me a heads-up that all of the layers were hidden because he wanted to reduce the PSD’s file size. There are several methods for hiding all the layers of a PSD file. 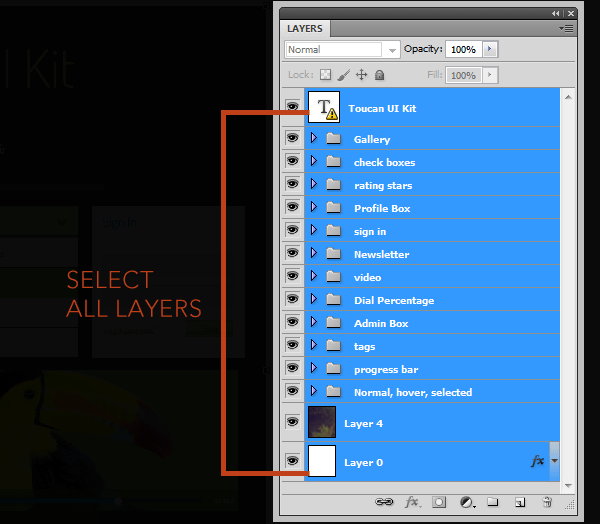 One way is to select all the layers in your Layers panel and then in Photoshop’s main bar choose Layer > Hide All Layers. You’ll know that all your layers are hidden when the canvas is blank and when there are no “eye” icons on the left of the layer names. 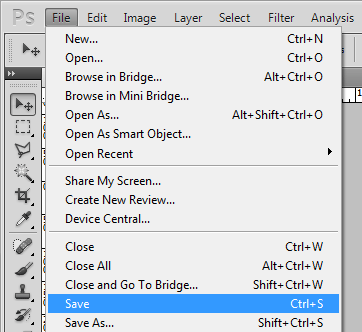 After hiding your layers, re-save your PSD by choosing File > Save (Ctrl + S). Then look at the new file size — your Photoshop file should now be smaller. 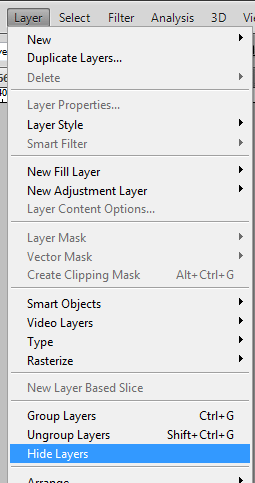 In all cases, the Photoshop file size became smaller when all layers were hidden. The file size savings were between 14% to 33%. To get even smaller file sizes, you can zip up your PSD. 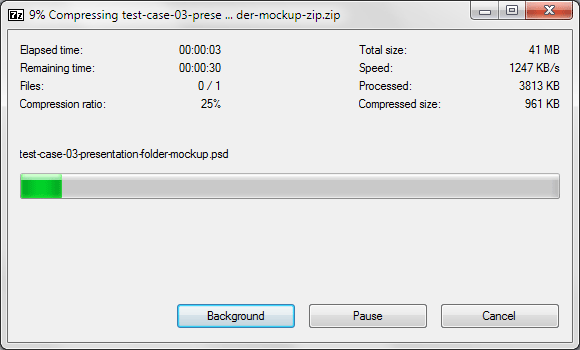 I used 7-Zip, and free and open source file archiver, to create zip archives of the PSD files. Using the two tricks above, PSD file sizes were reduced by as much as 78%.